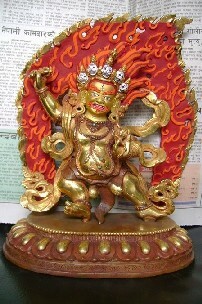 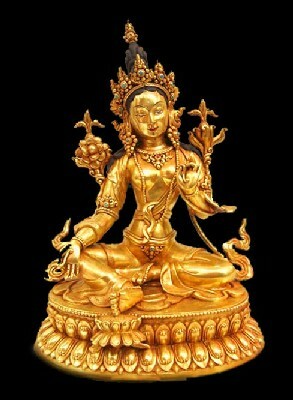 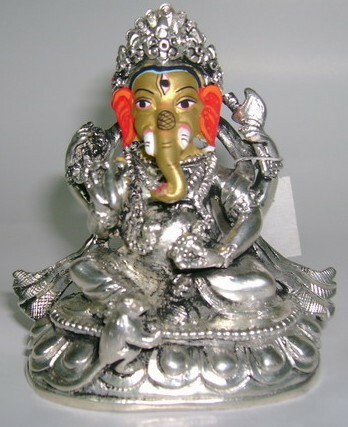 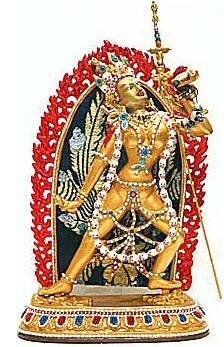 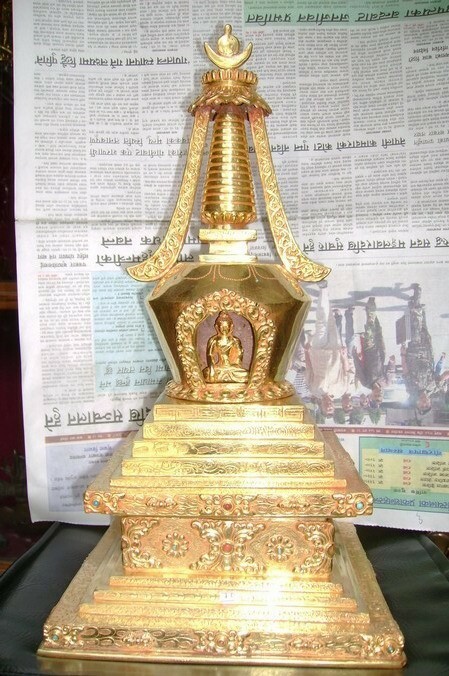 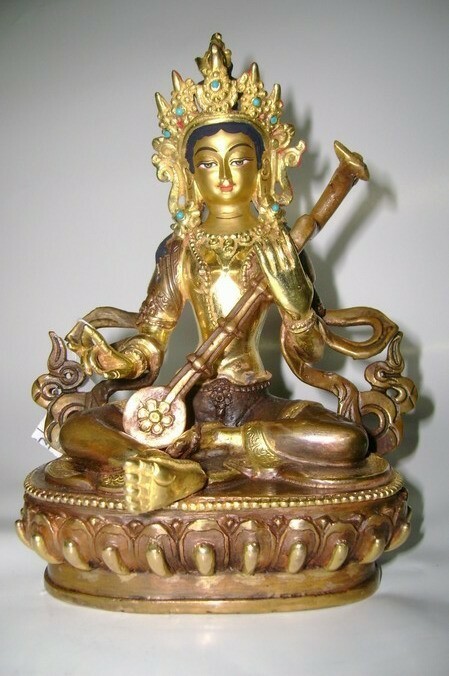 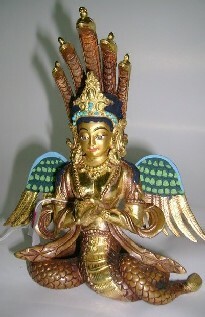 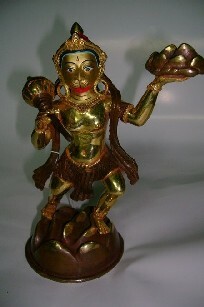 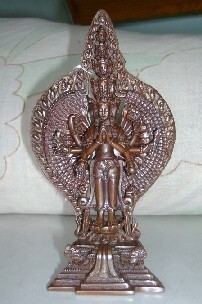 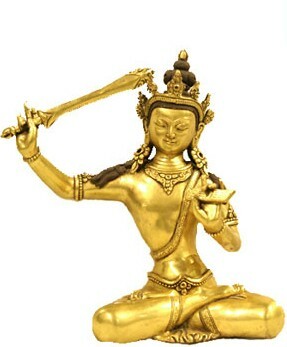 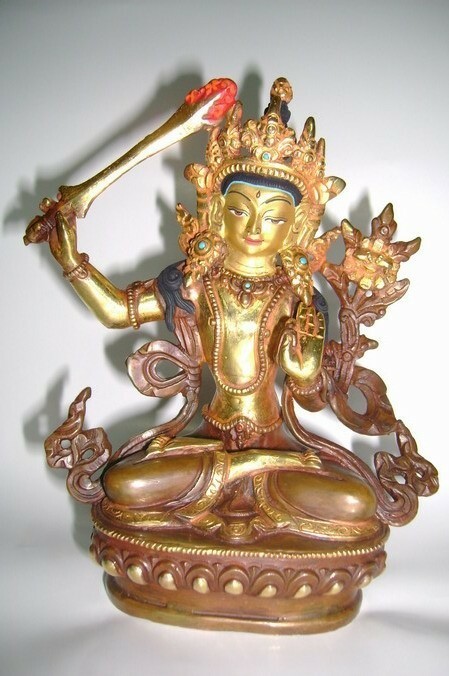 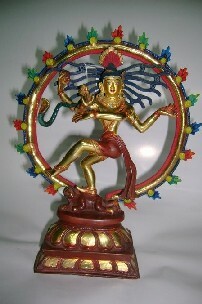 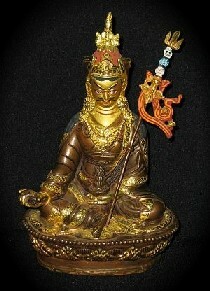 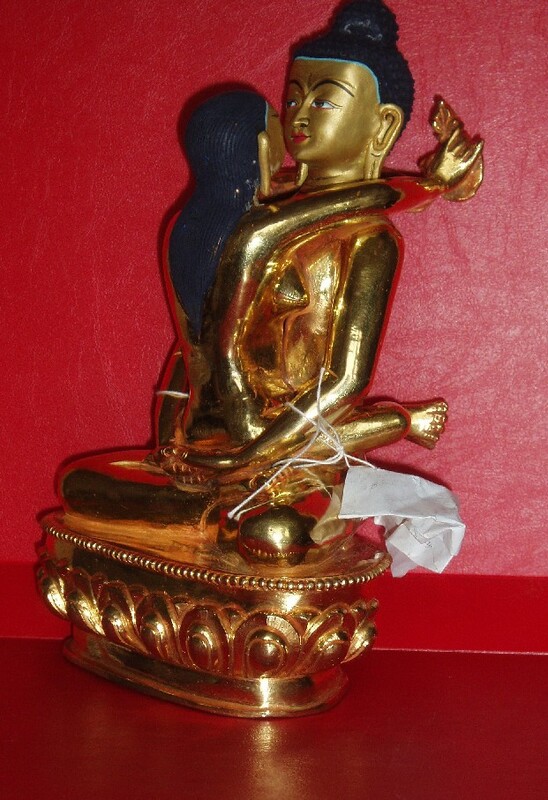 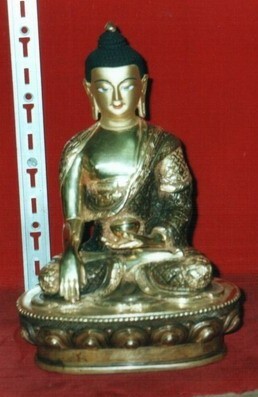 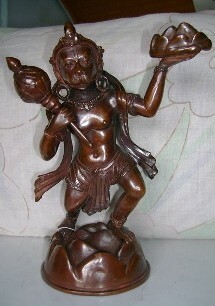 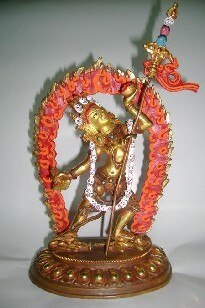 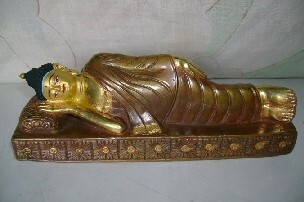 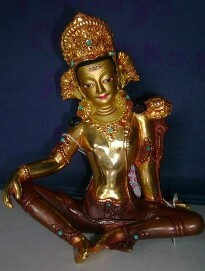 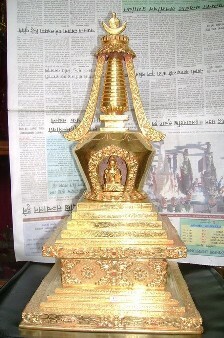 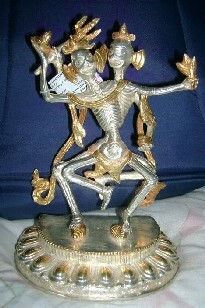 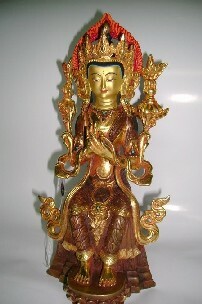 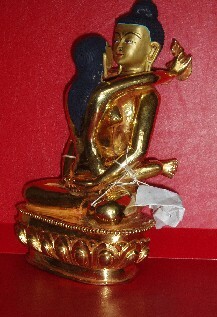 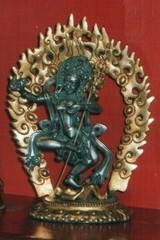 Nepal, specially Kathmandu valley has been the centre of the excellent art; making fine gold and silver plated statues. 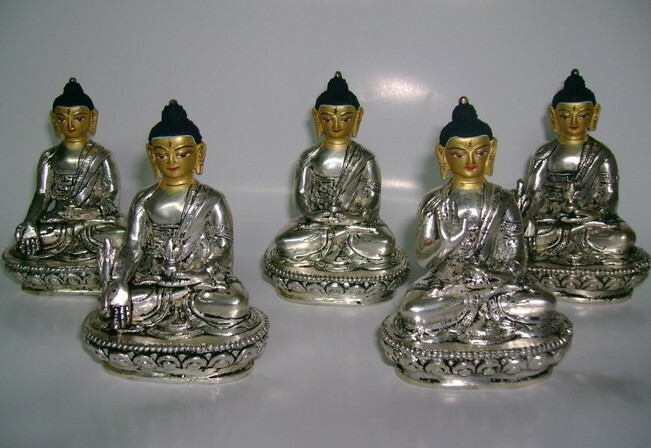 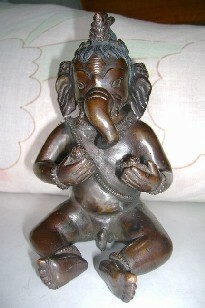 Various complex Buddhist, as well as Hindu divine characteristics are reflected on metal statue forms that look embarrassing. 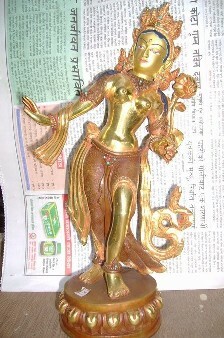 These statues are made by hand and whole process takes a lot of days and several people have to work. 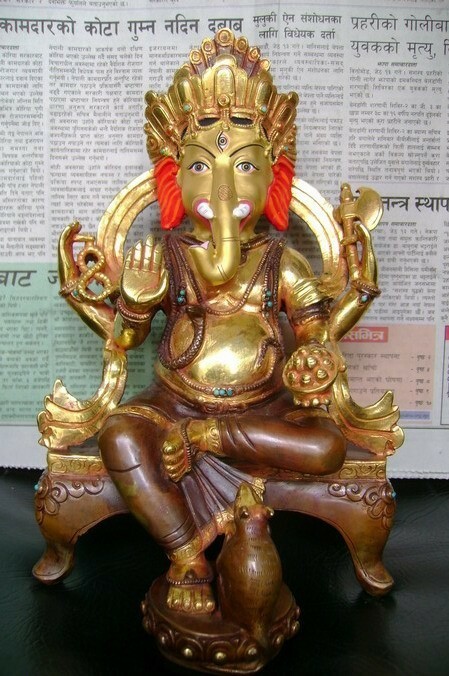 This unique product as per the designs and workmanship is divided in 3 categories : Exclusive, Full Gold Plated and Partial Gold Plated. 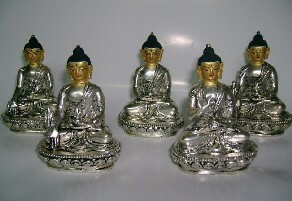 Various Buddhist as well as Hindu god/goddesses are reflected on these statue forms with specific characters. 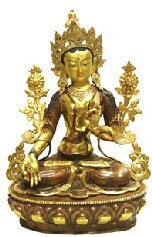 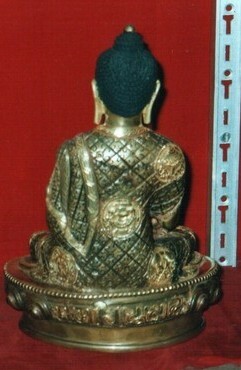 The most common examples are Buddha with several positions, other buddhist deities, Hindu God/Goddesses and features.